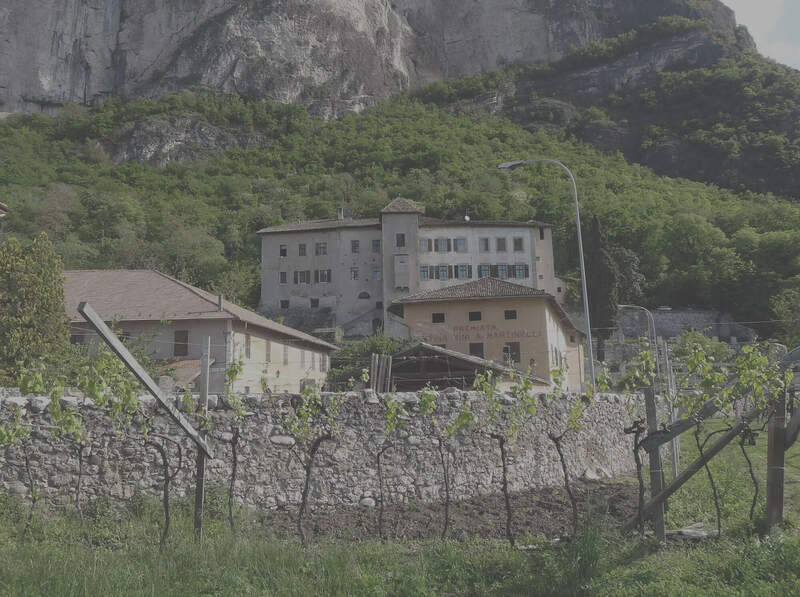 Since 1860 Cantina Martinelli has been producing fine Teroldego in the heart of the Dolomites. Now a new era is starting. 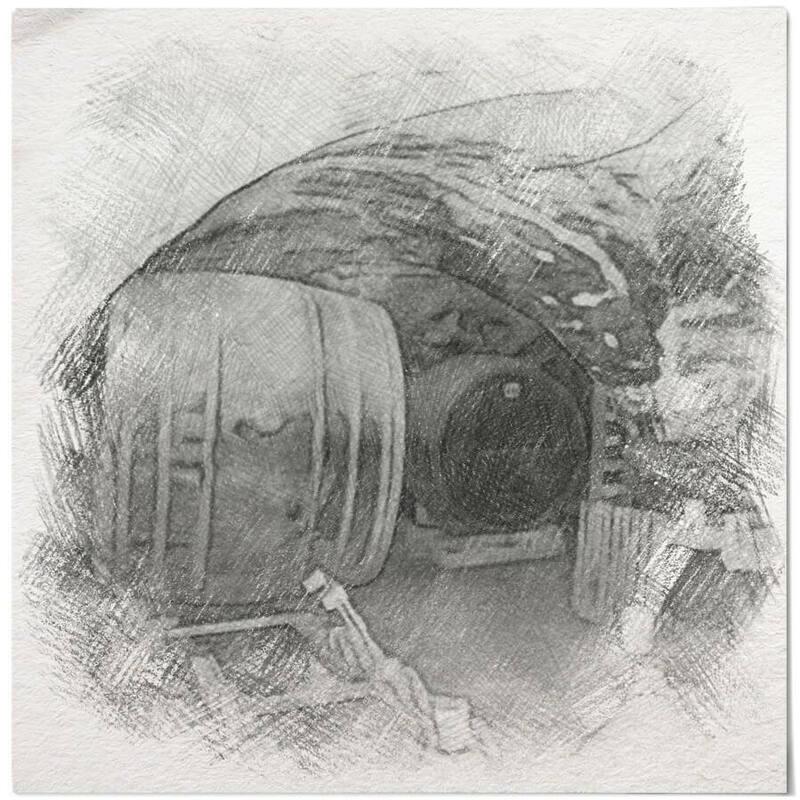 Following a traditional winemaking style we dedicate our attention fully to each step of the process: from the vine to harvest to grape selection. Our goal is to allow the characteristics of the vine to best express themselves each year with all its variability. The minimum use of oenological products and great attention to the terroir make our Teroldego unique every year. Quality and sustainability in agricultural practices. 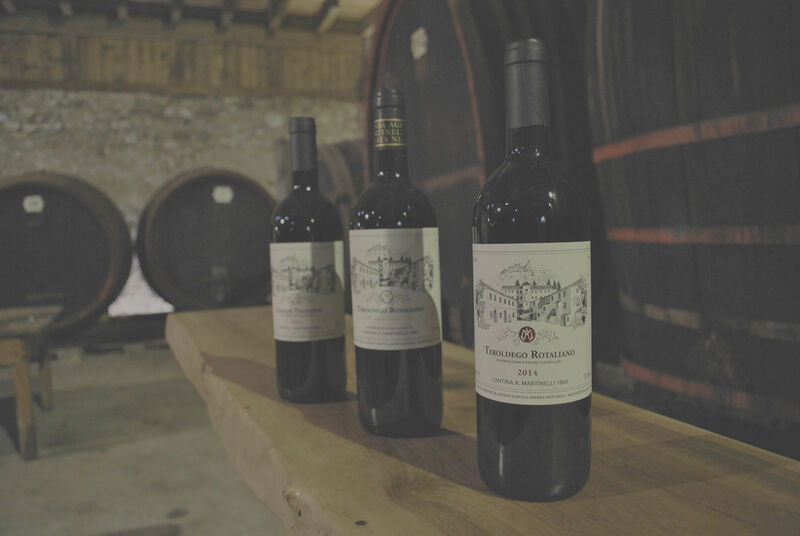 Innovation and tradition in the cellar. Respect for the grape. Trust and love for the territory and the native vines. 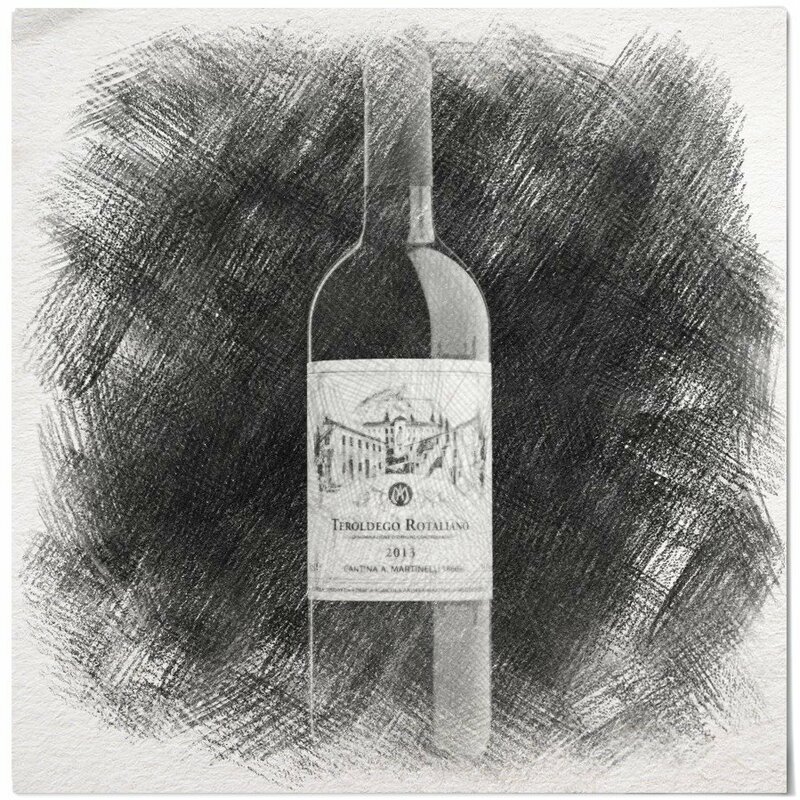 Teroldego Rotaliano, the prince of Trentino wines is our project and the result of our work in harmony with the environment. 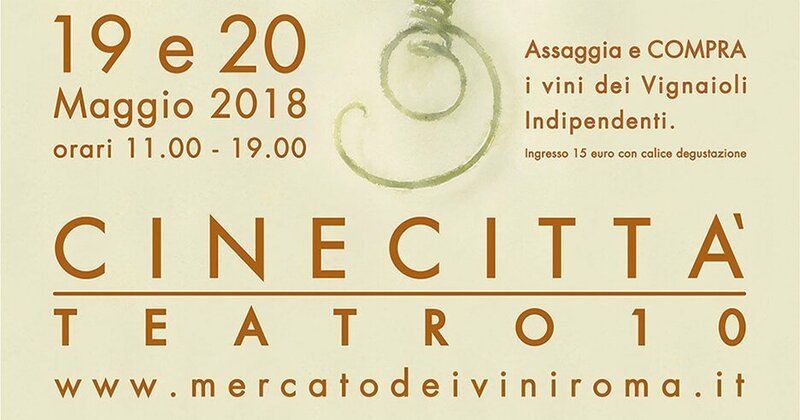 Andreas Martinelli, a twenty-five year old from a nearby mountain village buys the farm and palazzo in the town square of Mezzocorona (now the town hall) from the Chini family and sets up the winery and butcher’s shop. The prize-winning winery exports wine all over the Austro-Hungarian Empire. It produces over 6000 hectolitres of 12 different labels. The barn houses a hundred heads of cattle. The farm and family home are ocuupied first by the German troops and then by the Americans. They leave a legacy of hundreds of empty beer bottles and other objects now of historical interest. Guido Martinelli, who had been running the winery since 1934, dies childless. He leaves the cantina to his nephew the current owner, Paolo Martinelli. 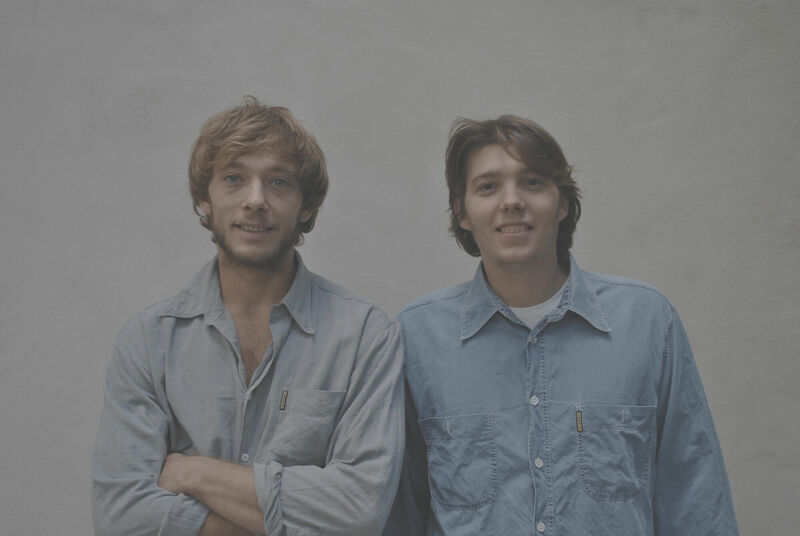 Major restoration work begins at the hands of Paolo’s sons, Andrea and Giulio. The first harvest of the 5th generation of Martinelli Teroldego. Two years later the first bottle is on sale and ready to drink! The present layout of the farm dates back to 1800. It is made up of three main bodies: the “opificio” or winery, the large stables and barns facing South and the living quarters under the main archway. Born in Rome in the 50’s Paolo inherited the winery from his uncle when he had just started working in the film business in Rome. 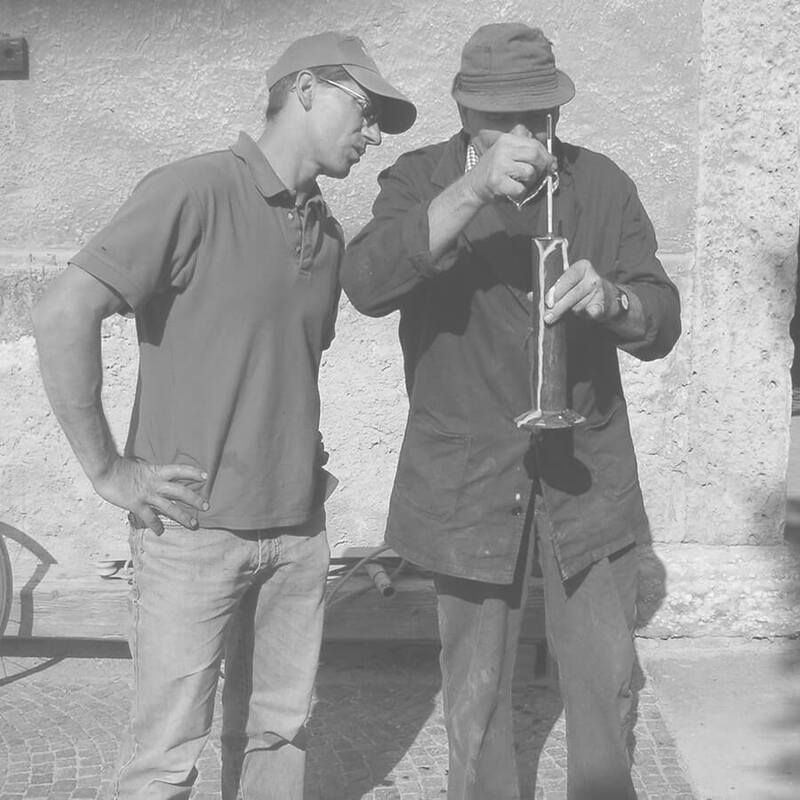 After a few years he was forced to stop commercial production but kept up maintenance and a small production of personal Teroldego. 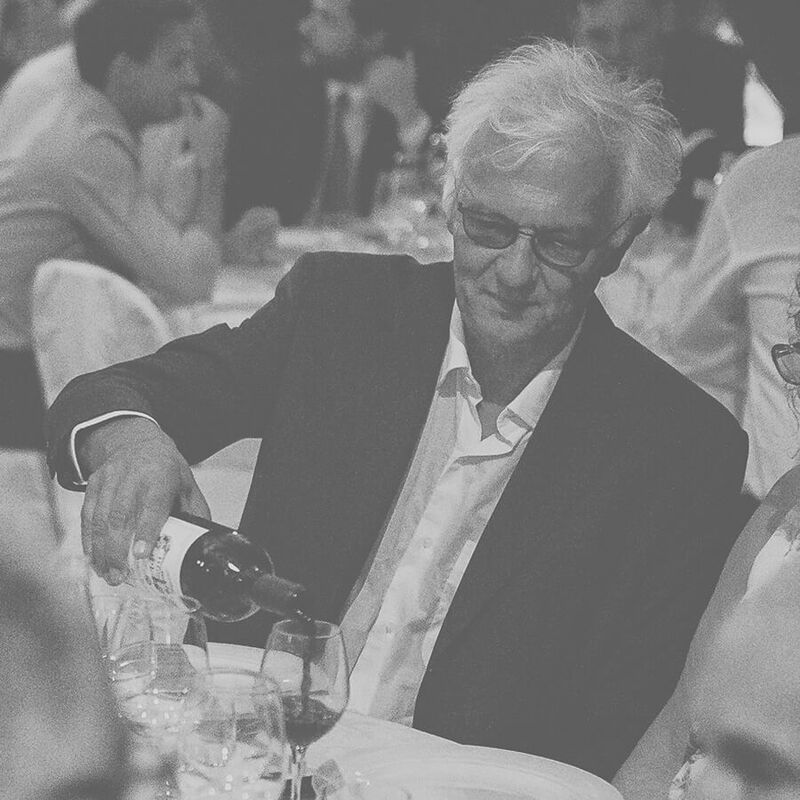 Today, together with his wife, Elisa, they carefully follow every phase of the rebirth of the winery. Born in Rome in 1986. Andrea graduated in biology in the UK and then moved to Australia for a master's degree in agribusiness. 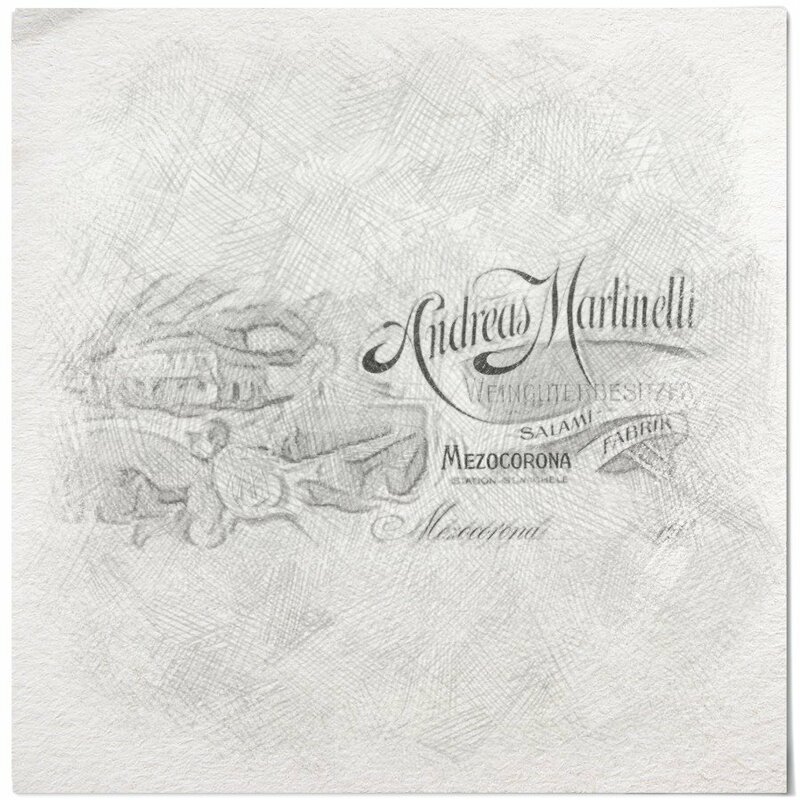 In 2010 he moved to Mezzocorona and enrolled in the agricultural institute of San Michele to finally concentrate on wine. 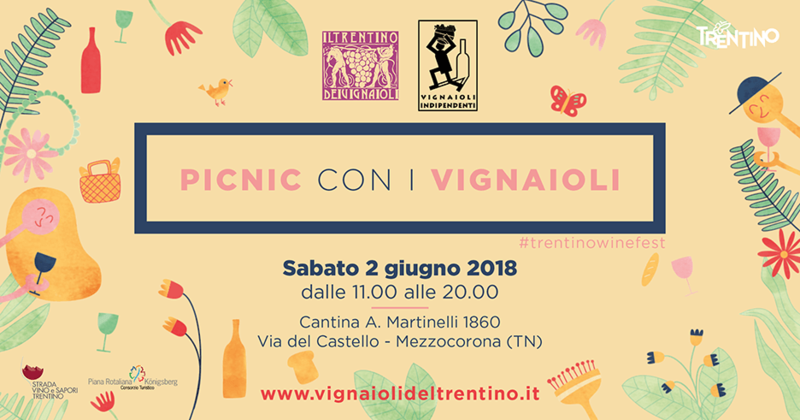 In the vineyard he discovered his true vocation and soon made friends with the other young winemakers of the Piana Rotaliana, their aim to relaunch Teroldego as one of Italy’s fine wines. Born in Rome in 1988. After graduating from Brighton and doing an MBA in Madrid Giulio decided to move to Mezzocorona to become a builder! The restructuring of the winery was in full swing and who better than an engineer to transform the old buildings into a modern winery complex. 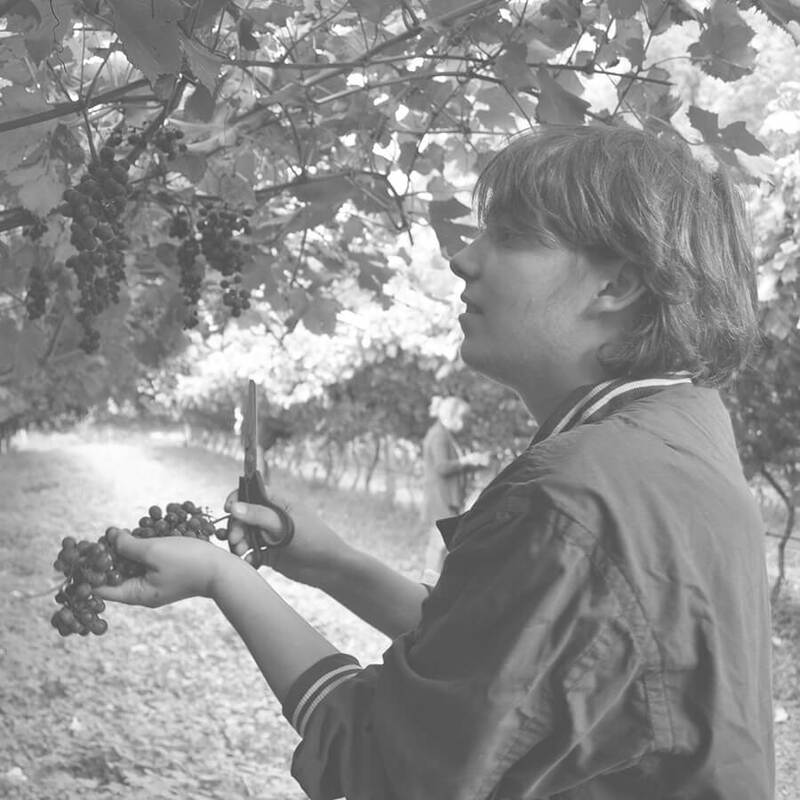 Expertise and passion for winemaking was soon developed with the help of a Sommelier course and work experience in cellars in South Africa and New Zealand. 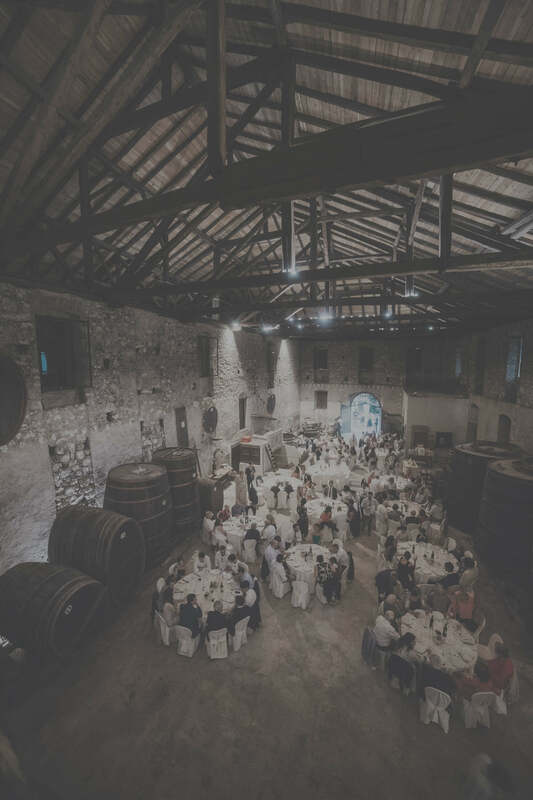 Giulio and Victoria’s wedding in 2018 launched the winery as a great venue for parties. The Weber family lived and worked in the farmstead for over fifty years. They welcomed the return of the young Martinellis with the wisdom and experience of an ancient peasant tradition. 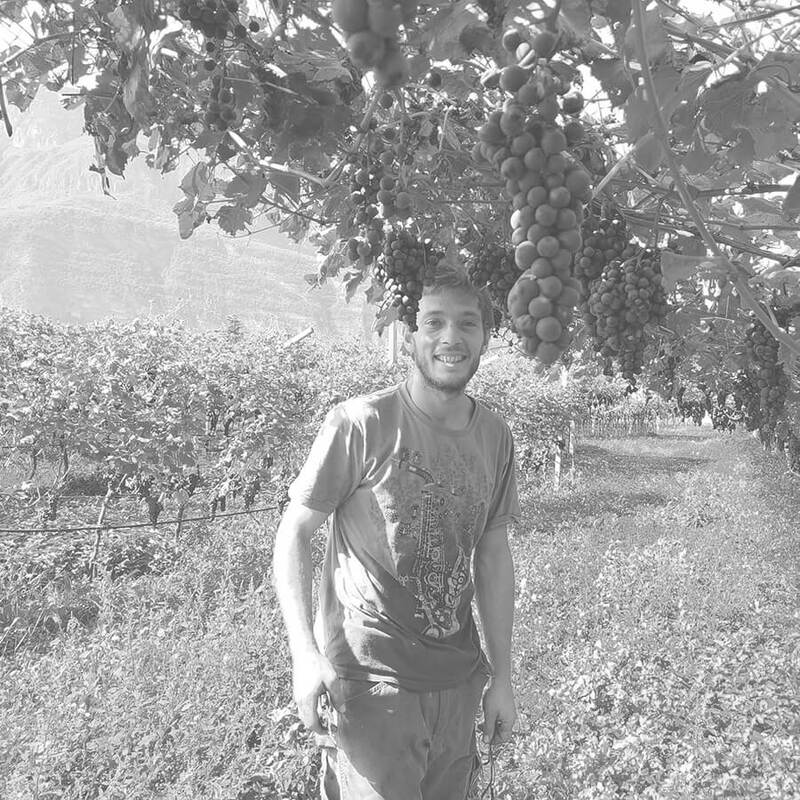 Their knowledge of apple and grape farming has been an invaluable asset. Thanks to Erino's passion for cows, the barn was the last in Mezzocorona to produce fresh milk until the 2000s. In the heart of the Dolomites, the Martinelli wines are back. Since 1860, Teroldego Rotaliano d’eccellenza!